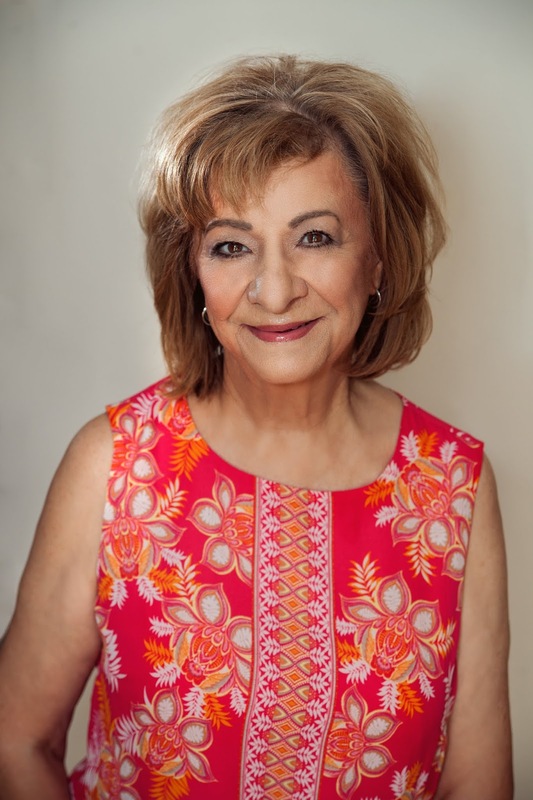 In the story, Nadia's son David is serving a tour of duty in Germany. I put him in Germany because my husband and I were there before he retired from the army. Wood carvings abound in the European country, and I thought it would be fun to have David bring one of the lovely pieces—like the one I own—back home for his mom. The real wood carving used to hang on my mom's wall. Today it sits on a cabinet in my dining room. 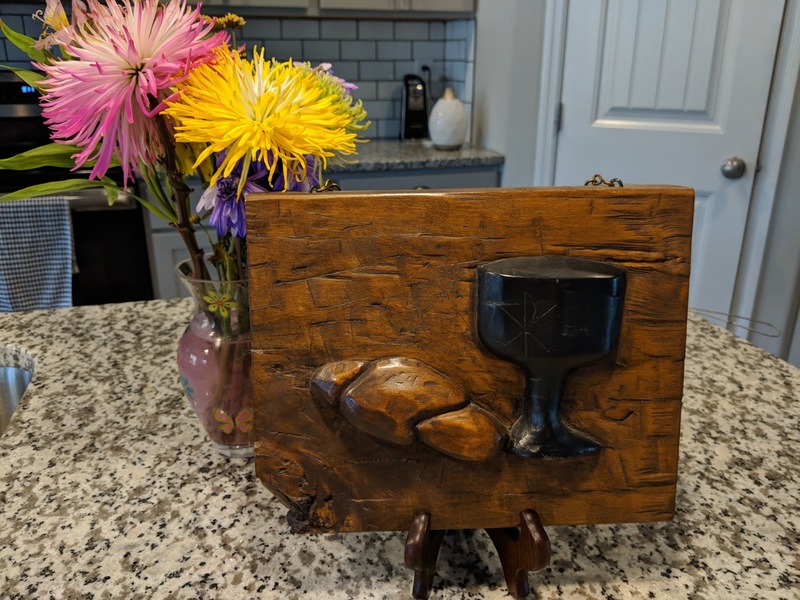 The carving is special to me as it is the artist's rendition of a loaf of bread and a chalice, an important element in Christianity—communion or the Lord's Supper. 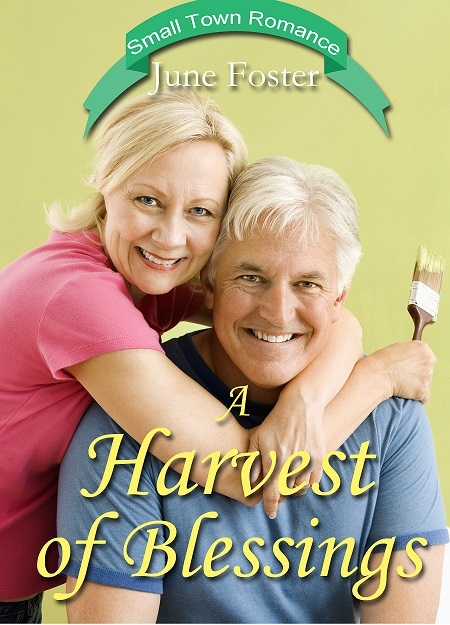 I loved writing A Harvest of Blessing as this is the first book I've penned where the characters are middle aged. I hope you'll enjoy reading it as much as I enjoyed writing it.